OR Fill in the Order Form below. PROCEEDS will be given to Individual Teams and/or the Houseleague Assoication - in Support of Girls Hockey ! 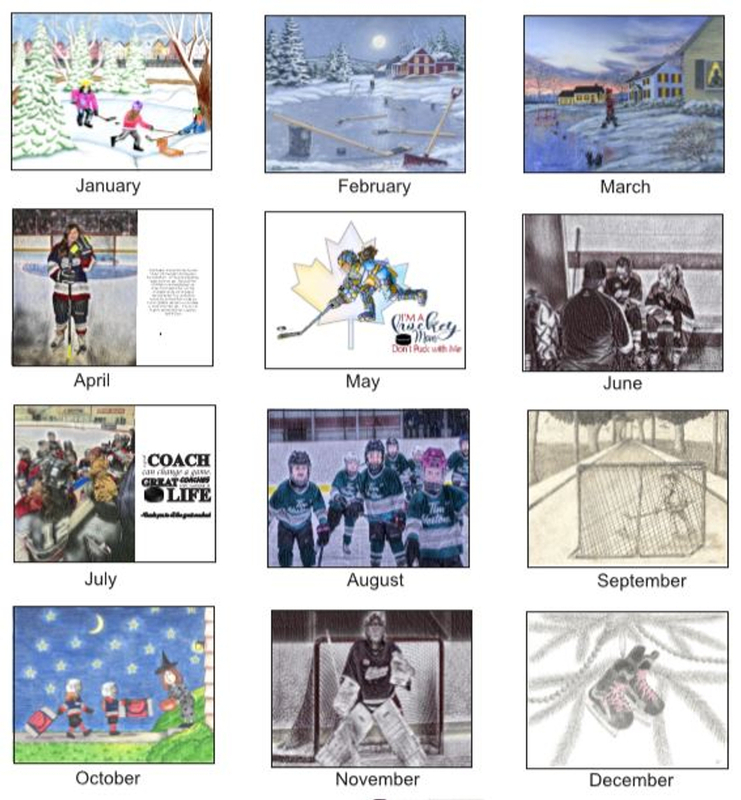 If no team applicable, $10 proceeds to support OGHA HL. 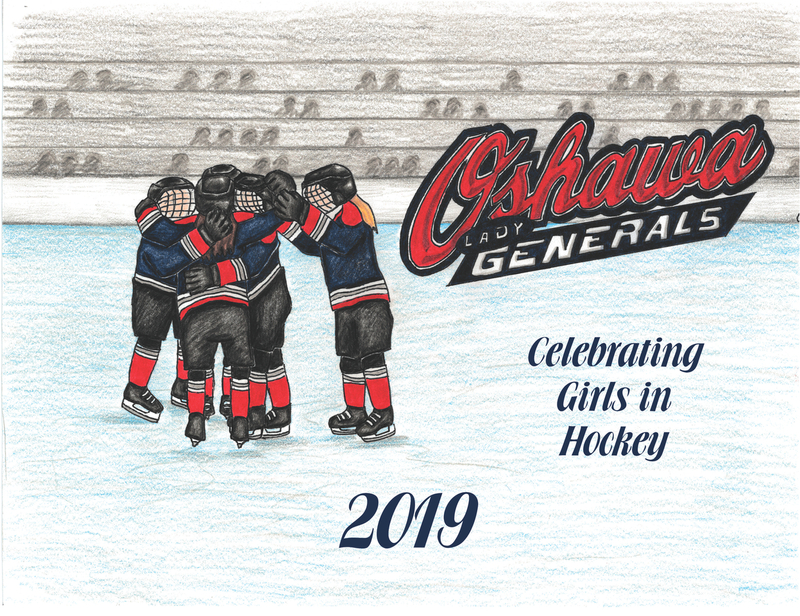 Thank you for your Support of Girls in Hockey. !